Only Shivsena makes such a demand. Muslim MLAs & MPs immediately come together for solving any question pertaining to their religion. 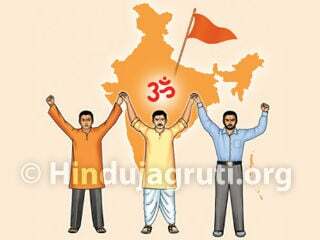 Hindu representatives also need to raise their voice by coming together for Hindu Dharma ! Nagpur : Presently some casteist, anti-nationals, so called progressive and those boasting about freedom of expression are active in destroying social fabric in Bharat to a large extent. 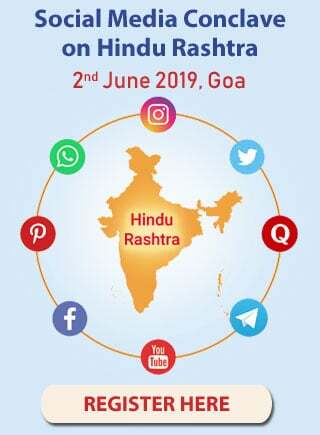 Making excessive use (Misuse) of the freedom offered by the Constitution Hindu Deities, Saints, National leaders, Scriptures and places of their worship are being ridiculed through face book, whatsapp, You Tube, advertisements, films, dramas, exhibition, websites on a large scale. These things hurt religious sentiments of people and question of law and order is arising. From that only social atmosphere gets polluted by means of riots, violence and murders. 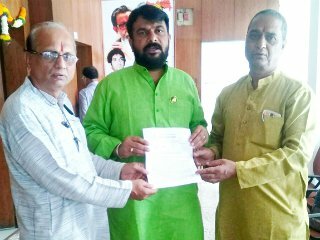 Therefore the Government should pass a strict and powerful Bill to stop denigration of Deities and places of worship, was the demand made by Shivsena MLA Shri. Bharatsheth Gogavale, Shri. Rupesh Mhatre and Shri. Ashok Patil before the Chief Minister Devendra Phadanavis in Vidhanbhavan. The MLA also gave a warning on behalf of Shivsena that if no steps are taken in this regard then they will have nationwide andolan. 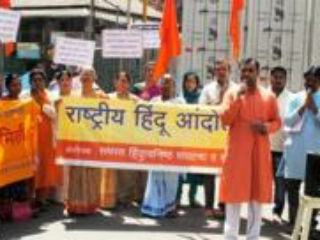 (Congratulations to the MLA of Shivsena for acting to protect Dharma ! Representatives from all over should take his ideal. 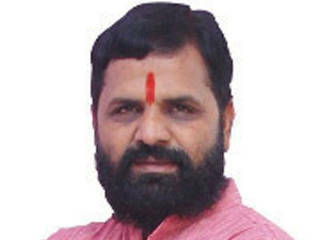 – Editor, Dainik Sanatan Prahat) HJS had made the MLA aware of this by giving representation. At this time pictures showing denigration of Deities and evidences concerning the denigration of places of reverence through various mediums were given to the Chief Minister. Shri. 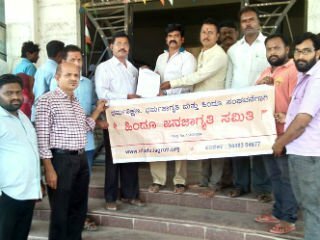 Bharatsheth Gogavale along with his associates demanded passing of a strict Bill in this regard with the Chief Minister through sending letters. Shri. 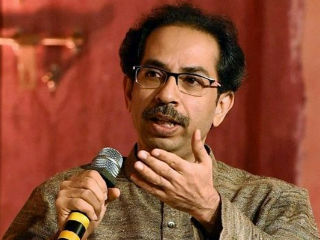 Bharatsheth Gogavale of Shivsena said that, earlier, the atmosphere was tense due to publishing vulgar and objectionable pictures of Hinduhrudaysamrat Shivsenapramukh Balasaheb Thackeray, Chhatrapati Shivaji Maharaj, Bhagvan Shriram, Hanuman on face book. That was the cause for the riot in Pune. Sections 295 and 295 A of Indian Penal Code are not capable to stop such kind of denigration. 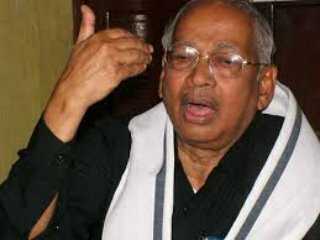 They pose restriction on stringent action on accused. 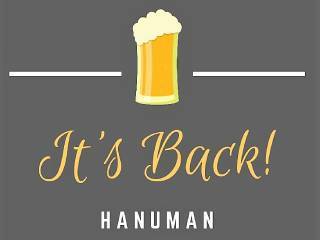 Hence the Government should pass a strict and effective Bill in the next 3 months, so also police at State level should be given some guidelines issued through issuing circulars with regard to taking actions on accused till such a Bill is passed.